Ever since, I want a big van for our family. Since we are living 5 hours away from our hometown, I want a comfortable travel for my family every time we want to go home. Comfort is just one of the many important things to consider when choosing the best family car. Let me share some tips. When choosing a car, first thing to consider is the budget. If you don't have enough budget, there's no way you can find the best family car. First set a realistic budget for a new car and decide whether you want to buy a new car or pre-owned car. If you opt for financing, determine how much budget will comfortably allow you to pay for monthly amortization. Consider also in your budget the cost of car insurance. Remember to stick with your budget when it is time to choose and shop. After setting a budget, you need to consider what car you want and will suit your needs. Take in consideration how many you are in your family and account also for the additional member of the family you still have plan for. Consider also what and how will you use your new car. If it will mainly be used for your daily travel to work or you have plan of taking lots of long road trip. For a parent like me, safety is on the top of list when choosing the best family car. Choose a car that is well-equipped with standard safety features like side-curtain airbags, stability control, traction control, anti lock brakes, blind-spot notification systems, and other. If you have little children consider a car model that has LATCH (Lower Anchors and Tethers for Children) system for installing car seats. Do research on testing statistics to find the safest model within your budget. Look for the crash test statistics also. Once you determine your budget and usage/needs, you can do research first before going to the car shop. If you have a prospect car in mind already you may directly go to the manufacturer sites, or digital automotive platform like Cars.com. Cars.com is one of the largest digital automotive platform that connects consumers with local dealers anytime, anywhere. You can do research and compare cars, find local dealers/sellers, calculate loan payments, find your car's value, sell or trade your car, and more. They also have comprehensive set of research tools and the largest database of consumer reviews in the car industry. In researching, consider also car's fuel efficiency and performance. Doing research beforehand will already give you ideas on what car brand and model that will best suit your needs and budget. After doing the 4 steps above and you have a short list of cars, it's time to go to the car shop or show room. It's better to bring your children with you and if you have stroller and car seats too to make sure they fit. Check the safety features including the latch system for easy installation of car seat. Consider comfort while inside the car especially during long road trip, and the convenience like how easy you can get in and out of the car. As for style, choose a car that will fit your lifestyle. 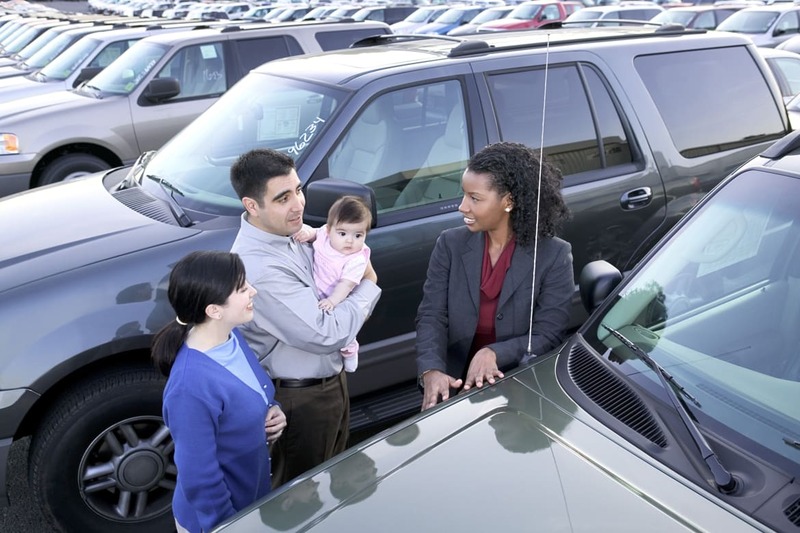 Those are some tips when choosing the best family car. Buying a new car is not as easy as buying groceries. It requires a lot of thinking and research but this will ensure many happy miles travelling with your family. Any other tips when choosing the best family car? Please share. Saw this hilarious new TVC just now. I thought I was watching an old movie but hey it's Alden Richards! He plays a prince and outwits a hungry, short-tempered giant with an offer of McSaver Meals. I teased my son and told him the giant might be in McDonald's next time we go there. Our little boy innocently said he might be eating McSaver Meal. 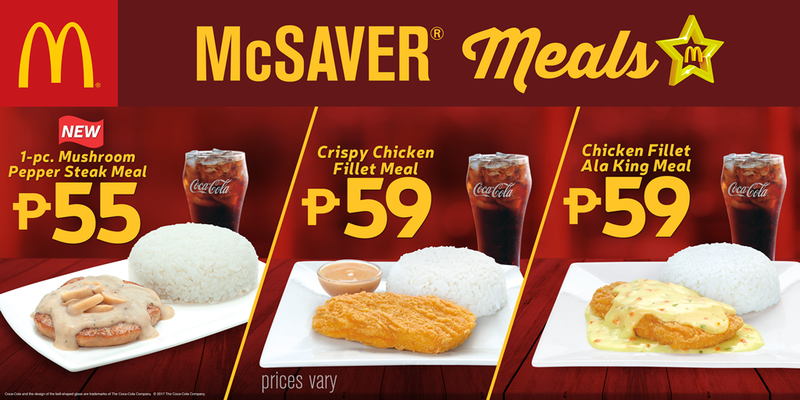 Speaking of McSaver Meal, last Sunday we went there and had these McSaver Meals. If you haven't read, McDonald's is our son's favorite. He even had his 7th pre-birthday celebration there and had celebrate his birthday at school with McDonald's Happy Meal. Going back, Daddy A had Chicken Filler Ala King Meal while Matthew and I had their Crispy Chicken Fillet with gravy at P59 pesos each with drinks na. By the way, our little loves fried chicken but he will just eat the crispy skin. So the Crispy Chicken Fillet is sulit for him. You can choose from the golden Crispy Chicken Fillet Meal (P59), seasoned just right and served with gravy, the Chicken Fillet Ala King Meal (P59) served with a delicious, creamy sauce or the 1-pc. Mushroom Pepper Steak Meal (P55) made with a meaty patty, in creamy mushroom sauce and button mushroom slices. You can enjoy all these meals with rice and a regular drink. Time check 10:39 PM. I am still waiting for Daddy A to arrive from work. He had an audit to attend to and right now he's on his way home. Hinatid pa nya kasi mga auditors sa drop point nila. Actually, 4:30 AM palang umalis na sya dito sa bahay so he can fetch them at 7:00AM. Kaya ako nagcommute na lang to work. Honestly, I hate commuting. Ang dami kasing sakay from here to work. 4 na sakay lang naman and approximate travel time is 1-2 hours. Umaga palang pagod ka na. Mabuti na lang may kumare ako na pwedeng masabayan para makatawid sa kabilang side at makaless ng isang sakay. Times like this, I wish our home is just near our work place. This way, we don't need to wake up early and we don't need to hire a helper . We can just get a school service for Matthew to drop and fetch him to school. Just thinking of this daily routine napapagod na ko. Nakakasawa na din. 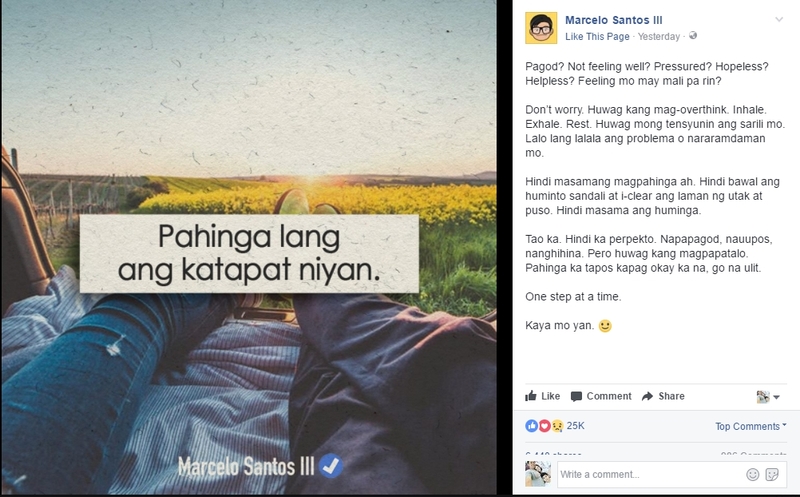 How I wish Marcelo Santos III is right. Sana nga pahinga lang ang katapat. Ang dami ko din pending post and photos to edit. I feel really exhausted right now. Naghahalo na kasi emosyon ko. Nagtatalo na utak at puso ko. I am pressured. In short, I am full of negative feelings. I don't know if taking a rest or break is the answer. Pero sana nga pahinga lang ang katapat nito. But I know in the end, God will guide and help us decide. And come what may, I'll trust Him with all my heart. Teka, I will not end this post negatively because I had this funny conversation with Matthew again just this morning. Since I had to commute to work, I had to leave our home much earlier than usual. I was rushing and told Matthew I will be late na, nakakahiya kasi makikisabay lang ako. 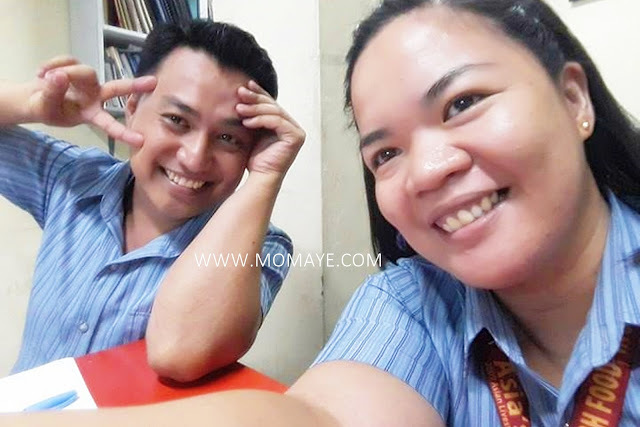 Then he replied, "Mommy bakit ka po mahihiya e Maam ka naman nila." Aw! Kahit nagmamadali I had to explain to him na hindi porke ikaw ang boss you have the right to make people wait. You have to be a good example being a leader not just a boss. Ayun lang, funny but meaningful conversation. I just hope he understand what I want to teach him. o sha, I have to take a rest. Hoping tomorrow I will feel better. Have you already watched this video? It's very heartbreaking! How could someone hurt a helpless baby? What kind of people can do this to a one year old baby? More details on Facebook. I can't imagine the pain, regret and guilt the baby's parents are going through right now. Most especially the mother. It was not just heartbreaking it's more than that to see your precious child being maltreated. 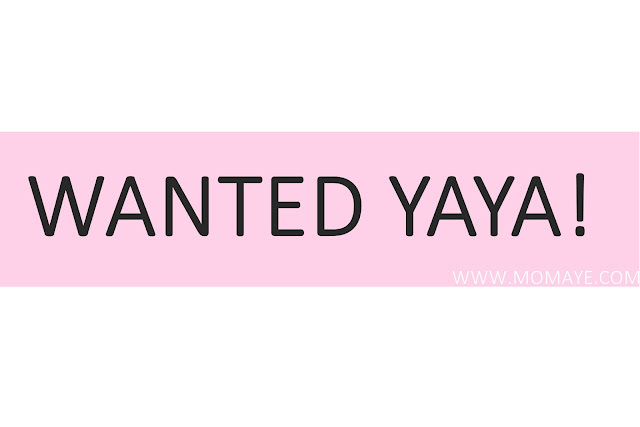 This another cruelty of yaya makes me think not only twice, but hundred times if we will still look for a new yaya. And just a few days before I watched this video, my son told me something that really broke my heart. While we were eating dinner, from out of the blue, Matthew told me. 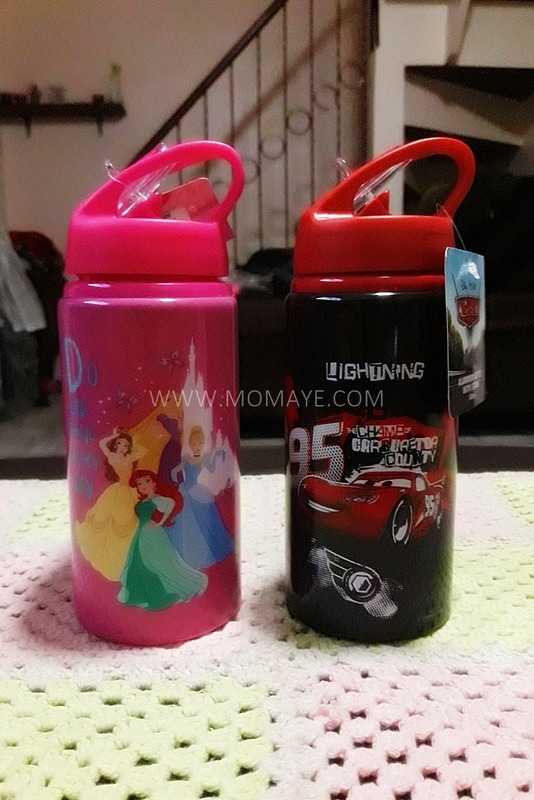 Matt: Mommy, yun mga kinukuha nyong yaya ko minamaltrato nila po ako. I was shocked of what I heard so I asked him why he said that. 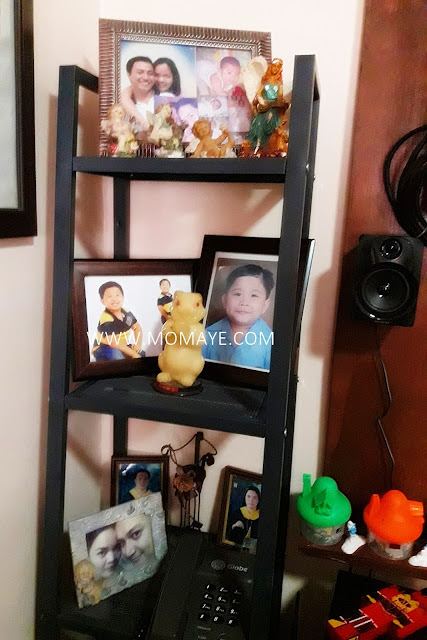 Matt: Kasi po si Ate (name of our ex-yaya), kinukulong nya ko sa kwarto kapag hindi ko binabantayan si Nanay (my beloved mother). 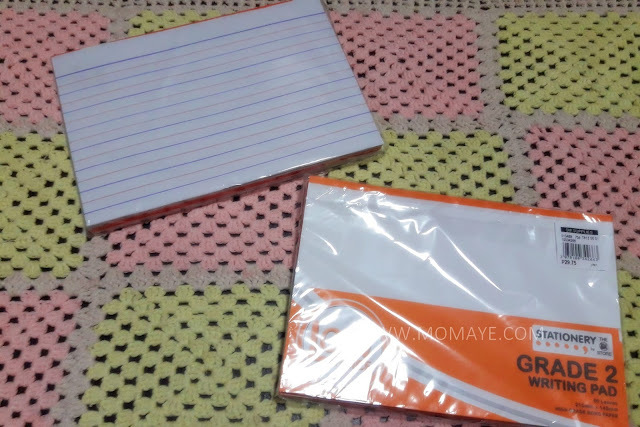 Mommy: Pinababantayan nya sa yo? Matt: Opo. Tapos pinapapasok nya ko sa kwarto kapag naglilinis sya. Hindi nya ko pinalalabas, wala po ako makausap. Kaya sarili ko na lang kinakausap ko. I hugged him tight. Naiiyak ako pero pinigil ko. I remember also when he told that same ex-yaya, cursed him. I confronted her immediately and told her I will terminate her if she did that again. During that time kasi I have no choice and all I think about was it's hard to find a helper. I let it passed because he's not hurting my son naman, which I really regret now because I didn't know my son was mentally abused na pala. Regret and guilt... I have plenty of those. For seven years, almost every year, I have been tested on whether to quit or not to quit my full-time work. I always chose the former because of this main reason - we want to give our son the best future he can have. Also, we are still paying for our house. Also, it's hard to quit a good career right? Then people around us will ask why will I quit my work, ngayon pa daw bang malaki na si Matthew? Pressured ako actually. I am the mother, I should be the one taking care of my son. If ever my son will act indifferently, people will point at me. Nabayaang bata, that's what people with little understanding will think. That's why I told Daddy A what Matthew told me. I was teary eyed and he just listen. Then he said, if ever I finally decided to quit my work, he will support my decision daw. That said, I felt a little relief. Finally, I will get a full support from my husband. Before kasi he would tell me "baka hindi natin kayanin kung ako lang may work." Ayun nawalan na din ako ng pag-asa. What makes him change his mind now? 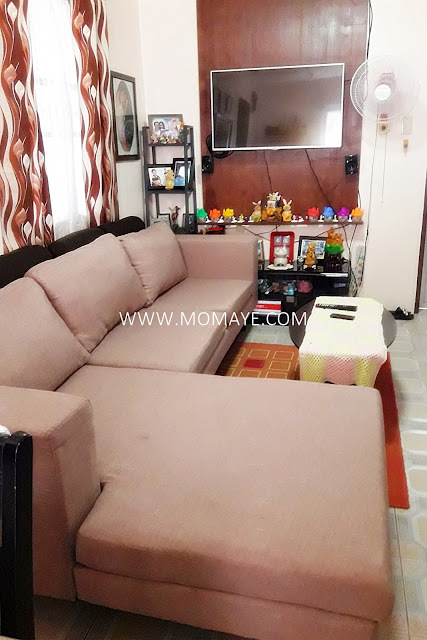 Aside from our house monthly amortization will end 8 months from now, we have savings in the bank and stock investment. Hindi man kalakihan but that's give us assurance that we can make it through until we finished our house payment. Besides, we are earning money from our blogs. Also, I still have Momaye's Shoppe and Mom and Dad Crochet na napabayaan ko na because of work. I have so much plans and there so many opportunities and possibilities out there. I don't need to sacrifice my son's safety or tolerate another abusive helper. Don't get me wrong. I have nothing against yaya or helper and I am not telling all of them are abusive. I want to believe I have never hired one but after what Matthew told me, only God knows. I actually don't want to think about it because I want to believe they never abused our son. Because we been very kind to them and for that reason sana they took good care of our son. Alam ko maraming nakakarelate sa akin dyan. This should be a wake up call to not easily entrust our kids to people we really don't know. We can easily earn money but we can't take back time. Regrets and guilt will forever haunt us. It's hard but I am making a big decision soon with God's grace. Hopefully, its wanted yaya no more. He is not just a good son. The best companion and friend. A good speaker and leader. 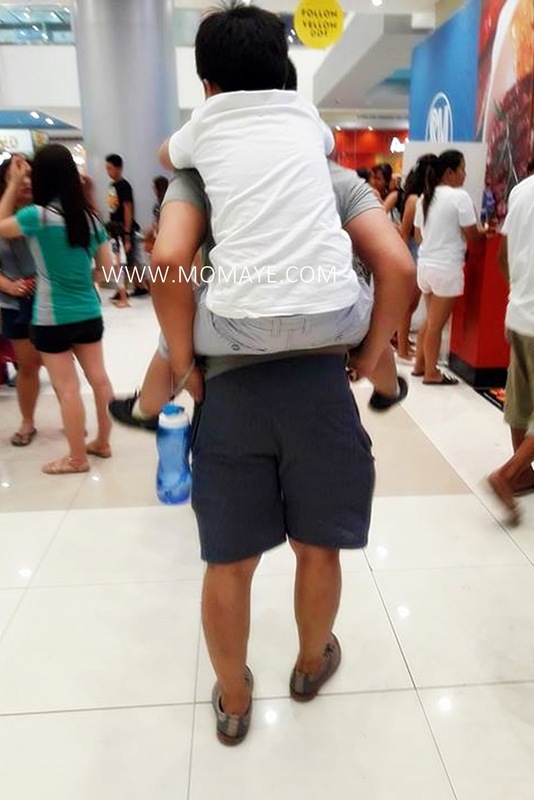 Above all, he's a strong and best dad. A good man with a good heart who fear God. A good provider and great dad. My best friend and better half. Our protector, our king. Happy Father's Day Daddy A! You are exactly who I want our son to be. We love you so much! To this little man who makes me feel love during times I feel I am not, Happy Birthday! Exactly 7 years when you started to fill our lives with joy and happiness. You made me realize so many things in life and thank you so much for giving me an opportunity to be the best mom I can be. Always be yourself because there's nothing to prove and we love who you are. And I always pray that you'll grow to be a man with kind heart and who fears God. Again, Happy Happy Birthday. You are our true wealth and treasure. We love you! 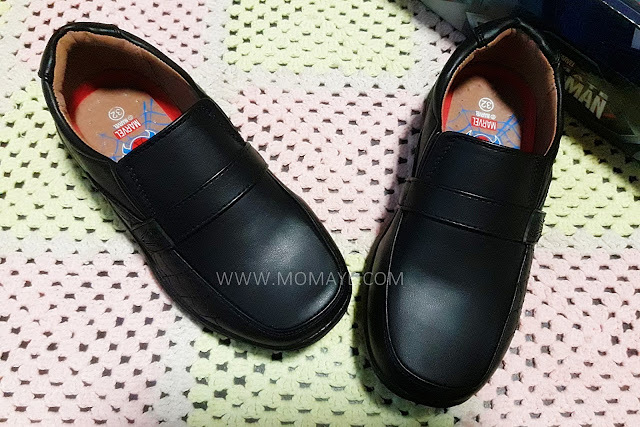 Yesterday I took a leave from work to prepare Matthew for his first day at school. 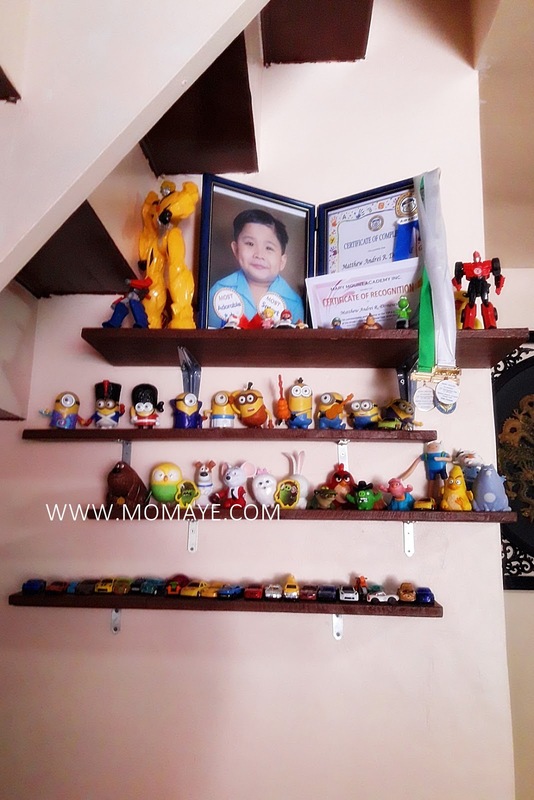 Ang bilis talaga because he's in Grade 2 na. Also, we still have no house help now. 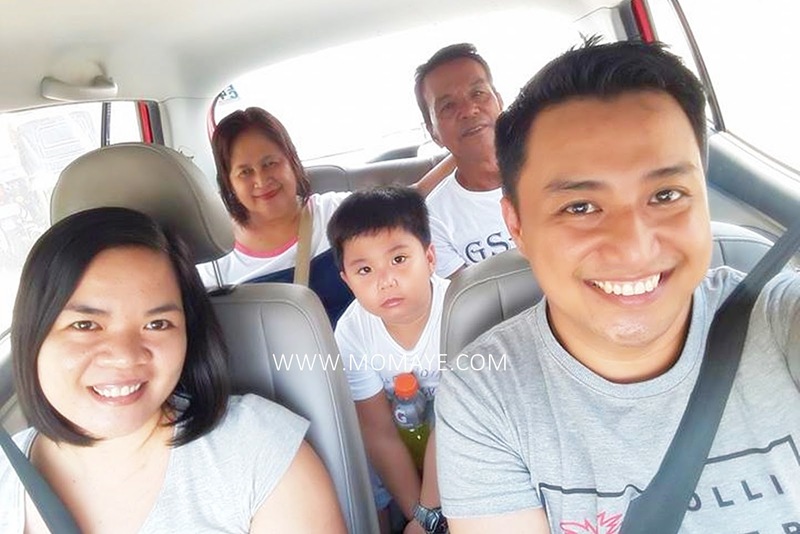 Thank God Daddy's Lola agreed to be Matthew's companion until we find a new house help. 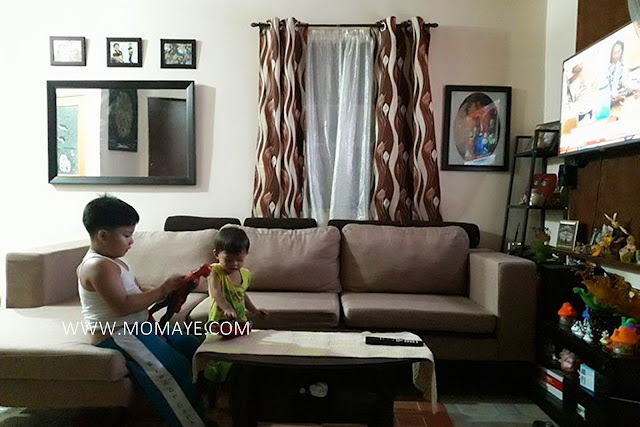 Yun lang, we had a not so good experience before when Matthew didn't want to follow his Lola. That's another reason why I decided to took a leave yesterday. Fortunately, Matthew is so different na. He's easy to talk with and I can see he is extra caring with his Lola. He is more respectful too. That's why I feel less pressure now than the previous years. 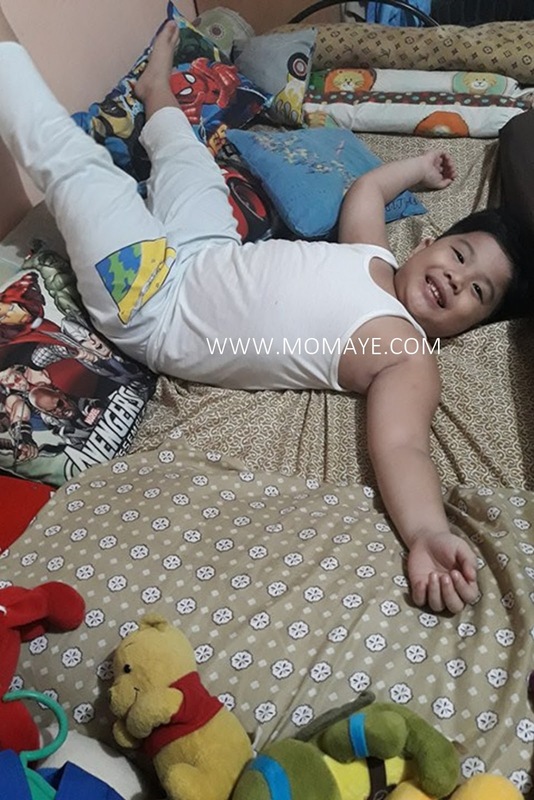 I really pray he will behave well in school and inside his classroom. He said naman yesterday that he did behave well. I believe him. Moving on. 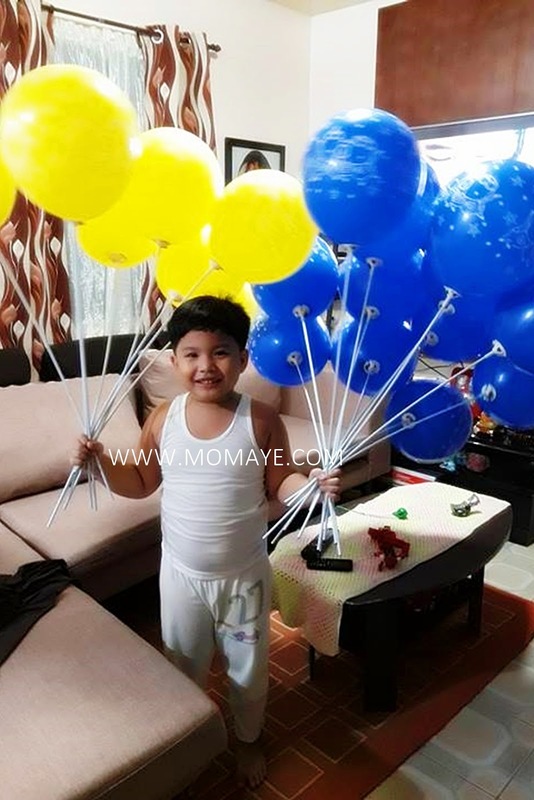 Because tomorrow is Matthew's 7th birthday, he will have a mini celebration with his classmates in school. So I made this Minion bookmark invitation. Last Sunday, he had his birthday party at McDonald's last Sunday, which I will share in my next posts. Tomorrow also, we will have a small celebration at home. That's why naisingit ko din ang paglilinis sa bahay. True naman. 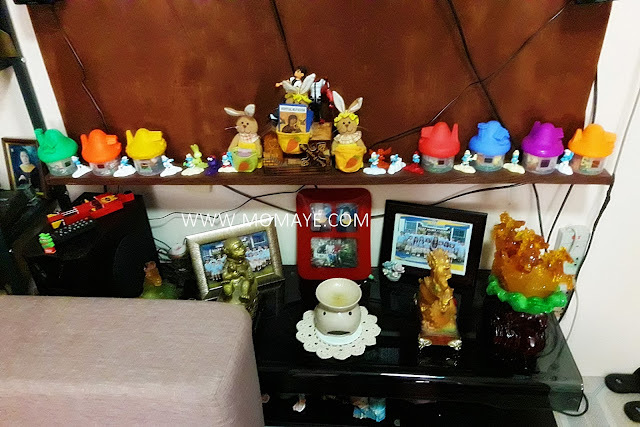 Iba talaga kapag tayong mga Nanay nasa bahay. Our husbands can be assured that he will be welcomed with a clean home and a healthy, delicious meal. I was just surprised when Daddy A arrived and asked me if I really want to resign from work. He said, mukhang enjoy daw ako sa bahay. I won't deny that. Kahit mas pagod ako sa bahay, mas masaya talaga ako. 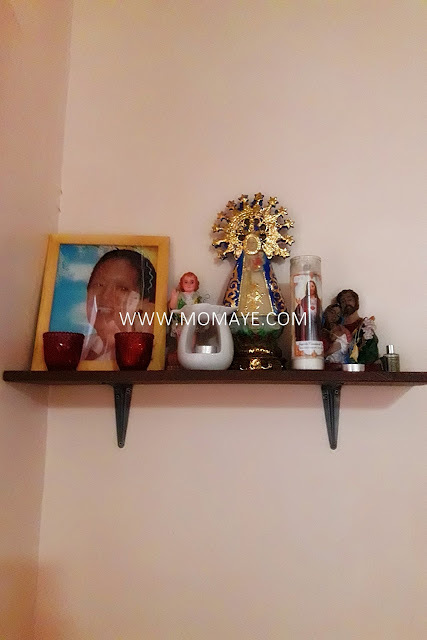 I am at peace kasi because I know my son is always in good hand. But people around us are nanghihinayang. Ngayon pa daw bang malaki na si Matthew saka ako magreresign. E ano naman hindi ba? I can still make up with him and I can see he's happy whenever I am at home with him. Sabi nga nya, "Mommy nagpaalam po ba kayo sa boss nyo na matagal ka magleleave? Baka po kasi hindi ka payagan?" At his age, he certainly understands things. I know even if he's not asking, he wants me to be with him all the time. Yun nga lang talagang maunawain sya. He tries to understand me and his Daddy. Because, I always tell him he is lucky. Lucky nga daw sya e. Kasi kami daw muntik ng mamatay sa gutom kasi wala daw makain. Ang lupet mag-isip hindi ba? Kaya sabi ko hindi naman kami muntik mamatay sa gutom. We have food naman but not as much as he have right now. We are more blessed financially than we were as a kid. Truly this little boy grows so fast, He will be seven tomorrow. And bilis, 7 years na din akong mommy yet it feels like always the first time. Nakakatuwa na nakakakaba. Mas marami ng pressure bilang ang anak namin ay smarteng bata. I remember our funny conversation last week when I am teaching him to be neat and organized. 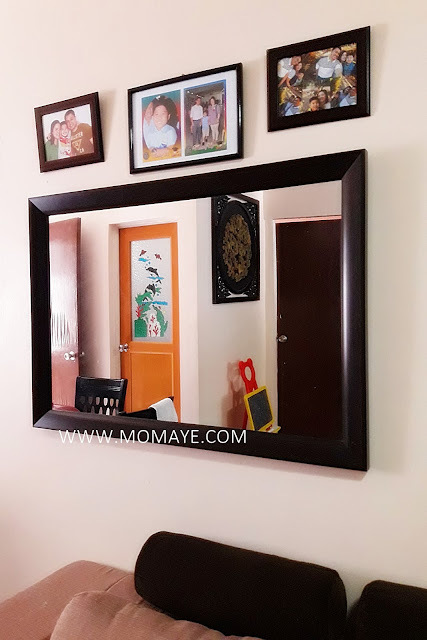 Me: Anak, yun mga pinaghubaran mong damit huwag mo lang basta iwan sa sahig. Me: (walang maisip) Kasi anak gagapangan ng ipis yan sa sahig. Matt: (Sumunod naman at inilagay sa upuan. Pero nagsalita na naman na muntik ko ng ikalaglag ng upuan) Pero mommy makakagapang pa din naman ipis dito e.
Sabay turo sa upuan. He said that innocently ha but smartly. Kaloka. Sometimes I didn't know what to say because of tired of explaining things na. Hehe. Anyway, I will always be proud of this little boy. Anyway, he's asking us pala for a gift. Daddy promise a guitar he saw at musiciansfriend.com guitar strings list. We'll see then, hehe. O sya, I will be busier today at maraming reports na ihahabol. Tomorrow I will be on leave again for Matthew's birthday. I will share all the celebrations in my next posts. See you! Our little boy will turn 7 in 3 days. As he grows older, this little boy grows smarter as well. He's very smart and funny. There's no dull moment when you're with him. Like one time when we were about to sleep. We were conversing about parents who beats their children. Matt: Mommy, kapag po nagmamaltrato ng anak mga magulang hindi po ba dinidisplina lang sila? Matt: E dati po ba nakadroga kayo? Matt: A ganun po ba. Dinisiplina nyo lang po ako hindi ba? Whew! Tumango na lang ako baka kung saan pa umabot usapan namin e. Hehe. Seriously, this boy is very smart that he equates everything he sees. He tries to find reasons e. I admit, we hurt him several times because he did something very very wrong. But he thinks pala minamaltrato sya that's why I always tell him, hurting him is always the last thing we want to do. He's smart so I think he understands. Next naman since malapit na birthday nya we were talking about cakes one morning. Me: Naku wala ka pang cake sa birthday party mo sa McDo a. Me: Okay na syo sa Red Ribbon ha? Me: Dapat lang kasi kami noon wala naman kaming cake. Kaya dapat thankful ka lagi at nakakapagcelebrate ka ng birthday na may handa at cake pa.
Matt: Ah... Kaya po kayo noon hindi kayo nag-te-thank you kasi wala naman kayong cake noon at handa e.
Haha. Dad and I were at awe. See he always equates things e. That's why we always need to explain things to him. He's very good in reasoning e. Hehe. Actually, marami pa yang funny conversation namin. Minsan gusto ko na himatayin sa mga sinasabi nya. Next time isusulat ko na agad-agad tiyak maaliw din kayo. 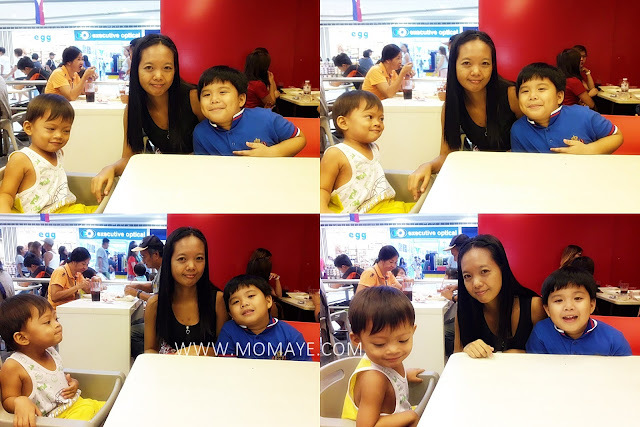 Oh, I'll be posting the first of his three birthday celebrations that happened at McDonald's last Sunday. Edit-edit muna ng mga pictures. No matter how we clean our home we can not 100% keep it free from insects and bugs. Like in our home. Last summer, when my son was on vacation and there's no left at home, we experienced ants problem. I swear, a single grain of rice can attract them then they were everywhere. Although it's an old wives tale that ants building a nest near the door to your house is a clear sign of financial security in the future, ants infestation is not pleasant scene at home right? Aside from ants, other common bugs/insects at home especially during summer are spider, bed bugs, cockroaches, beetles, centipedes, crickets, flies and mosquitoes carrying Dengue other deadly disease. It's very scary especially if there are children at home. We can't just spray insecticides to keep those bugs away. That's why I always look for natural ways to keep these common home bugs away. Let me share some tips. Keeping the home clean is the first and foremost thing to do when we want to get rid of these common home bugs. Dust off and wash all surfaces with soapy water regularly to keep those insects from being familiar at home. Vacuum regularly especially the carpet, sofa and beds. Change bed sheets regularly and sun dry the bed foam at least once a month. Always keep those areas where food are being kept or eaten free from spills and left over food. Spilled food even as tiny as sugar are bug attractant. Do not stock newspaper, magazine, boxes, paper bags and the likes are cockroaches love the smell of paper so it will be their breeding ground. Disrupt and prevent mosquitoes from breeding by eliminating all the stagnated water around and inside your house. This will greatly reduce the number of larvae and pupae that develop into adult mosquitoes. Citronella is a natural insect repellent. It's lemony grass-like plant that bugs absolutely hate. Recently I get addicted to candles and essential oils like citronella. Aside from it keeps the home from smelly odor, it also repels bugs like mosquitoes and flies. I just bought essential oil burner like this. Next time, I will buy citronella scented candles too. White vinegar is especially effective if you have ant problem. It's strong smell send immediate eviction notice and can mask ant's scent trails too. Put some white vinegar in a spray bottle and spray on those areas where ants like to hang out, then wipe up the using using damp paper towel. Aside from this, vinegar is also known as natural disinfectant for cleaning floors, sink and other part of the house. I also use white vinegar to strip off detergent build ups on clothes. Cinnamon is not just for bread but also helpful in keeping the bugs away. Sprinkling cinnamon around the house can keep the bugs out. Slice onions, put them in a bowl of water and bugs will run away. Ants also hates cucumbers. Slice a cucumber up and leave it laying on kitchen counters or places they like to hang out to keep them away. Turmeric is great for driving away spiders. Just combine 2 tablespoons of the powder with water to make a paste. Apply the paste to cotton balls and put them in areas prone to spiders. Don't apply the paste directly to furniture, wall or floor as turmeric stains are difficult to remove. Citrus peels aside from its lovely smell can drive spiders away. Rub down the citrus peels to areas where spiders are frequent visitors. Those are just natural ways to keep common home bugs away. But if you are experiencing insect infestation, you need the help of an expert like Insight Pest Solutions. 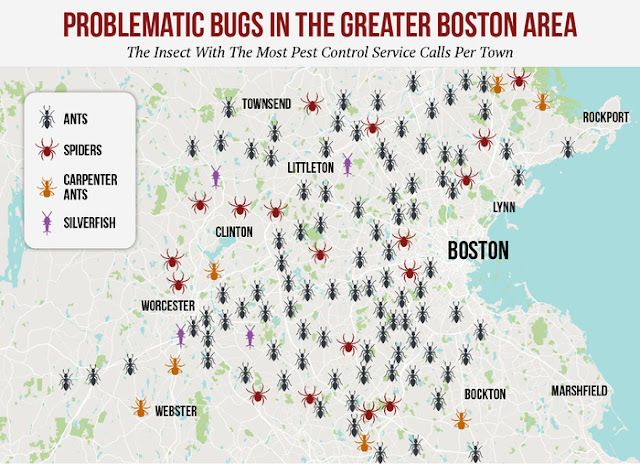 By the way, just want to share this graphic showing the problematic bugs in the greater Boston area. 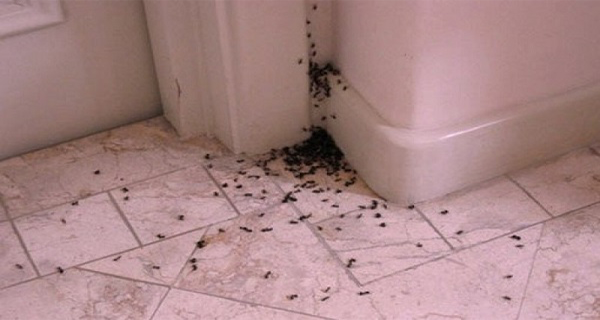 Again, remember that cleanliness is the key to a bug-free home. So always keep your home clean. Looking for a reliable online payment app? PayMaya enables modern parents to save time, track expenses through digital payments. For parents who are also ‘digipreneurs’, PayMaya can be used to pay for webhosting and sponsored posts on social media. They can also rely on PayMaya to pay suppliers and receive payments from customers. For freelancers who receive fees from clients overseas, PayMaya can be linked to a global payment platform like PayPal to withdraw their earnings. Money transferred to their PayMaya wallet can be immediately used to transact online, to pay bills, or to be withdrawn as cash in any Bancnet ATM. 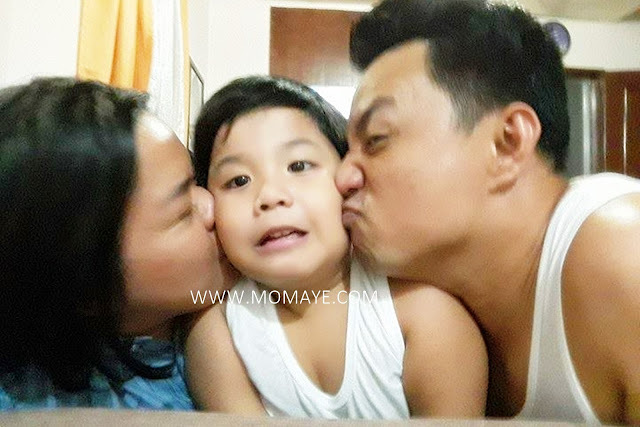 “We all know that parenting is not an easy feat. 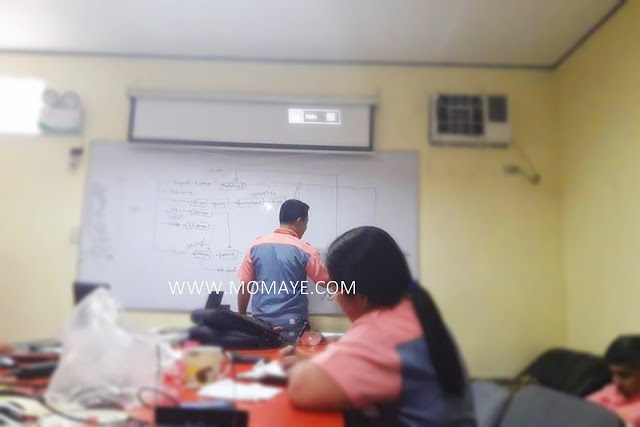 At PayMaya, we want to help parents manage their finances in a more efficient way through digital solutions. 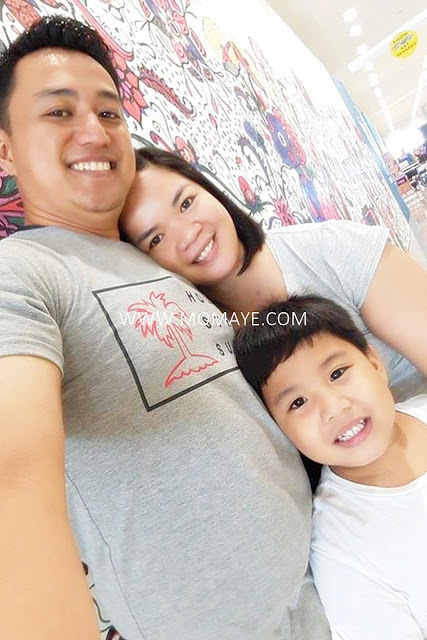 We work hard to lighten the load of our customers, so they can have more time, energy, and resources for their loved ones and for their personal fulfillment,” said Sharon Kayanan, Marketing and Brand Head at PayMaya Philippines. Few more days and it's our little boy's 7th birthday. Time flies so fast. It's as if only yesterday when I saw his face thru this photo for the first time. So I am doing a birthday countdown. Since it's his 7th birthday, he will have three celebrations just like my 36th birthday, haha. 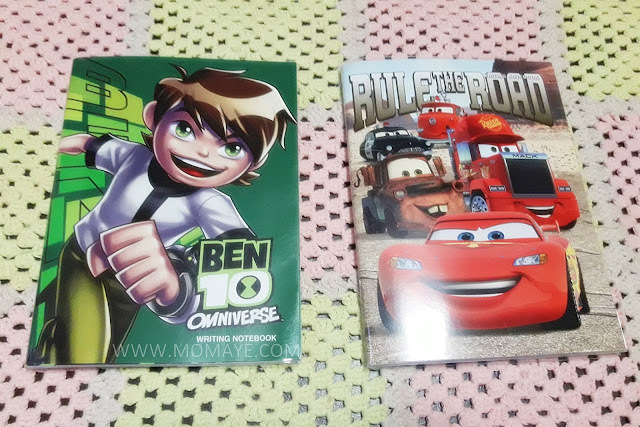 On June 11, he will have an advance birthday party at McDonald's. The plan before was a Hongkong Disneyland trip on his 7th birthday. But then when we talked to him and let him choose between having a party at McDonald's and Disneyland trip, he chose the former. Anyway, we can schedule the trip next year if time and money permit, hehe. Saka it's his first time to have a party outside home. For that party, I already ordered a cake buffet without his knowledge. We wanted to surprise him kasi he just ask for a cake from Red Ribbon. He didn't know he will have a cake buffet. I can't wait to see his reaction. Then on his birthday, he will have a little birthday celebration at his school. Initially, he chose The Flash theme. But McDonald's released their Despicable Me 3 toy Happy Meal, I told him why not Minions theme na lang. He agreed so I made this DIY Minion bookmark invitation. I will print this out next week so he can give to his classmates. I still didn't know how many there are before their class will start palang on June 14. But I ordered and reserved (paid) for 20 Despicable Me 3 toy Happy Meal. Also, I ordered yellow and royal blue metallic balloons and Despicable Me latex printed balloons. Then we will make Despicable Me cupcakes and cakes too. As for his birthday gift, he is asking for a trolley scooter he saw at the mall. We are still undecided because that scooter might cause him an accident e. If I will to choose I want to buy him musical instruments like bc rich guitars at guitarcenter.com. Or a karaoke microphone because he loves to sing at videoke. Oh the third celebration will be a dinner at our home. We will invite colleagues and friends, together with some relatives who will be coming from Nueva Ecija. So I will be busy as a bee as his birthday party approaches. I will definitely share all that celebrations soon. See yah! 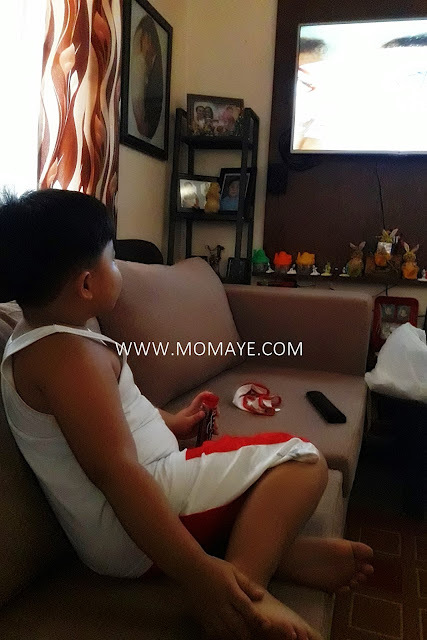 Last Thursday, Daddy and I took a leave from work for Matthew's long overdue Japanese Encephalitis vaccine (Read: UPDATED: A vaccine guide (from 0 to 3 years old). He was on vacation for 2 months so the delay. Also, we haven't bought his school stuff yet so sinabay na din. 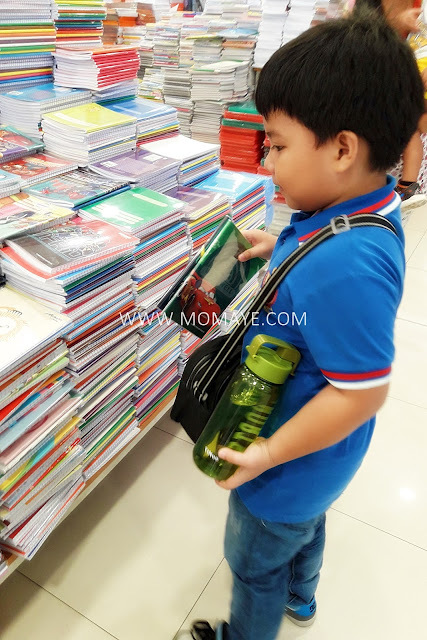 After our pedia's appointment, we went first to Baker's Hub (that I will make kwento in another post), then to the nearest SM Mall to buy his stuff. Truly, everything's here at SM Supermalls. At SM Stationery, Matthew chose all his school things listed on his to buy list. Get 10% OFF with a minimum of P2,000 single receipt spend at any branch of the SM Store nationwide. So we got that 10% because Daddy paid for us, hehe. 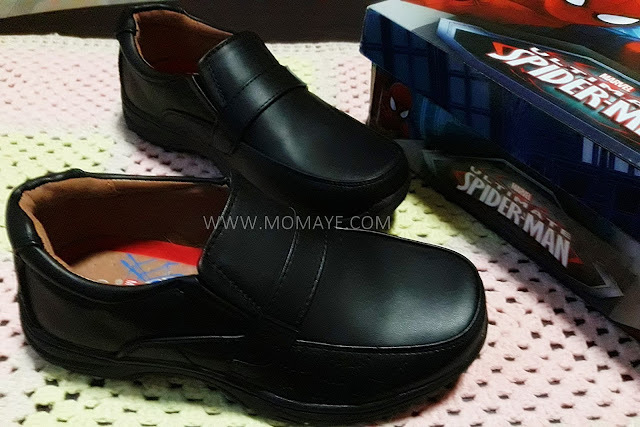 Aside from Matthew's school things, we also bought him a pair of new black shoes. His old shoes although still in good condition, is already small. 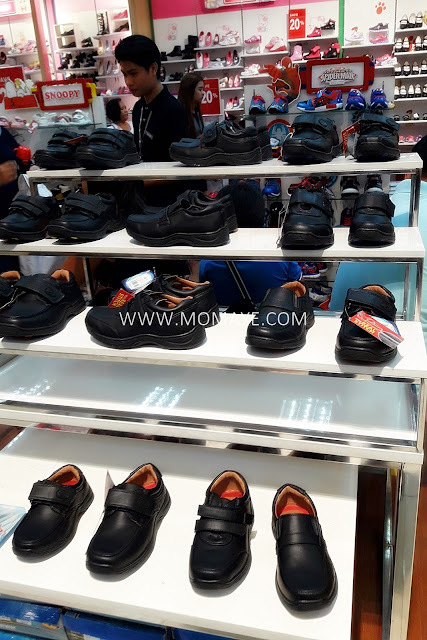 So my second back to school tip is buy a pair of shoes with bigger allowance but still is comfortable to wear, or you can buy core pack shoe filler. 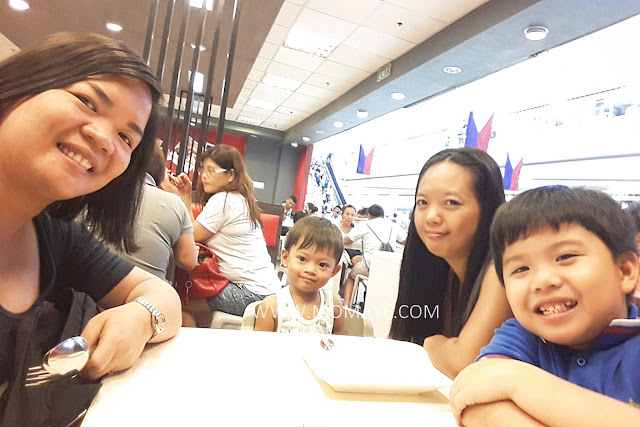 After shopping, eating time naman at our favorite KFC. We are with my sister and his son. My sister is with us until we find a new helper. Going back to school tips. Be sure to have to buy list for easier and faster shopping. You can save both time and money. Now I will share the school things the we bought. 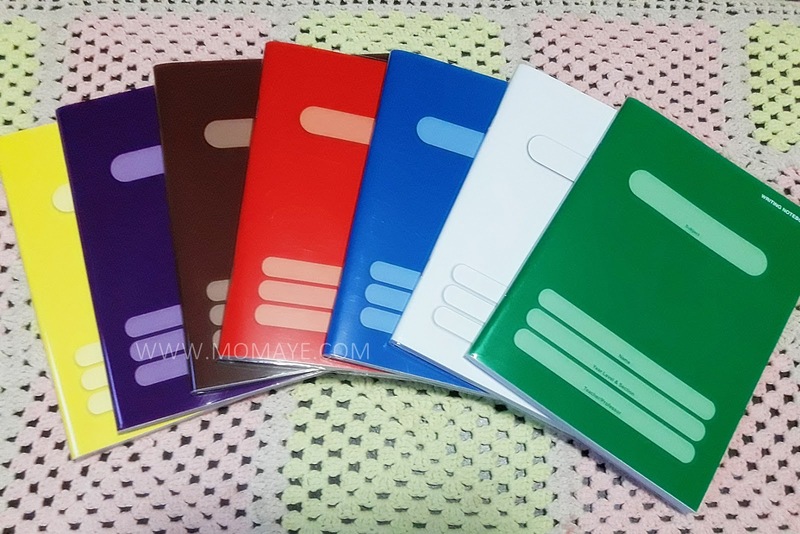 We bought 9 writing notebooks at 23.75 pesos each. 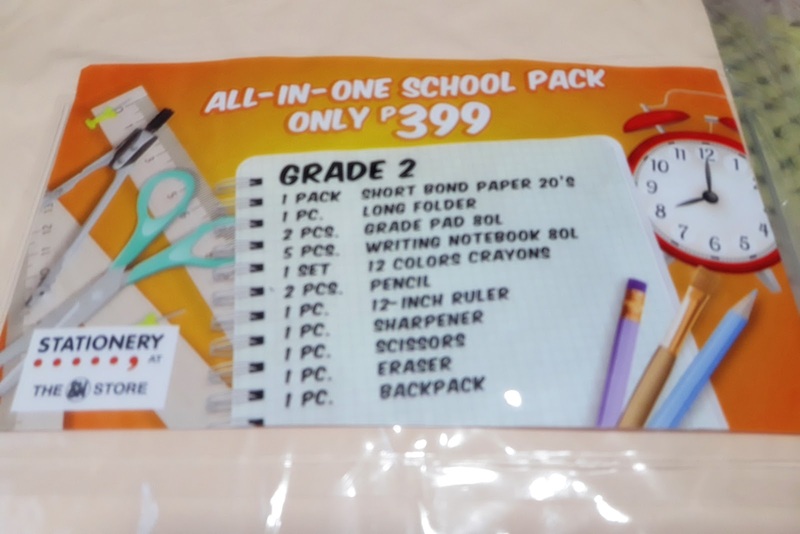 These Grade 2 pad paper pack of 3 is only 29.75 pesos. We bought 2 packs. 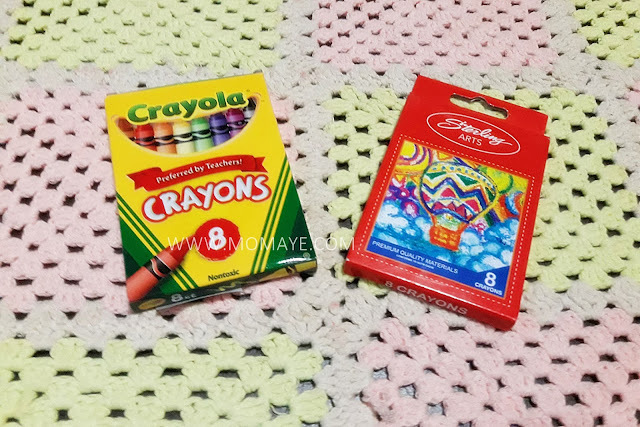 Crayola crayons no 8 is 24.75 pesos. I also bought Sterling crayon that is cheaper at 15.75 pesos. 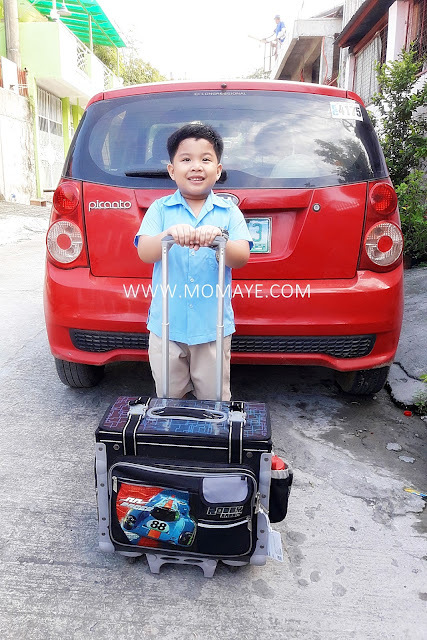 Matthew often lose his crayons e. So another tip is, buy additional school supplies that is cheaper yet of good quality. Next naman these. 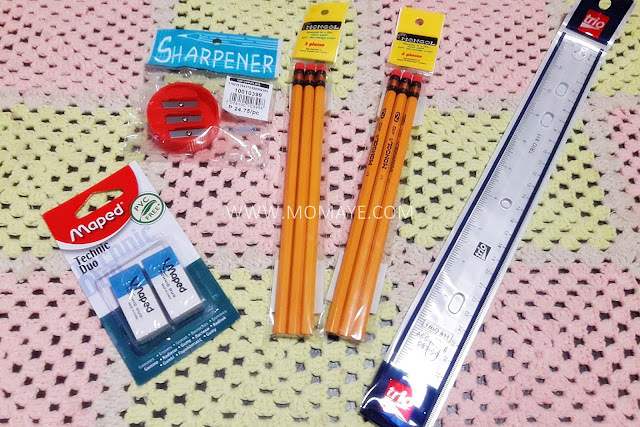 Maped Technic Duo erasers is only 14.75 pesos, 3-hole round sharpener at 24.75, Mongol No. 2 pencil (3s) at 21.75 per pack and the plastic ruler at 16.75 pesos. 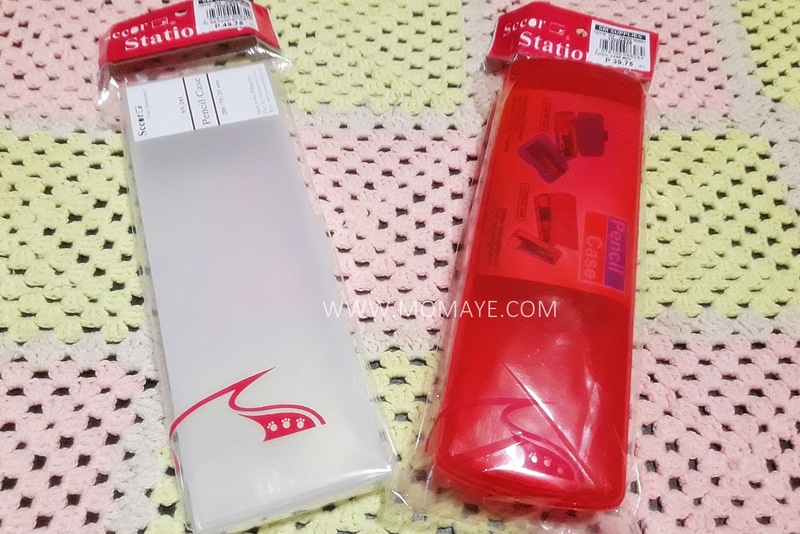 These pencil case are at 49.75 pesos for the white one and 39.75 pesos for the red one (for my niece). I chose this and Matthew agreed too because these are more durable as compared to expensive pencil cases that you only pay for the designs. Good thing Matthew didn't mind it. That makes me share another tip. 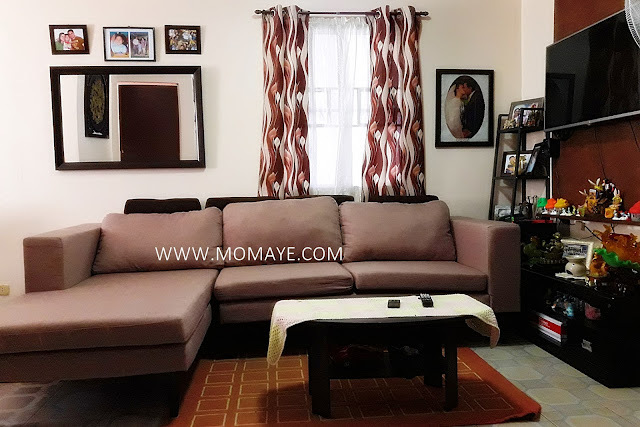 Tell your kids that aside from the designs, they should also choose school things that are more durable so it will last the whole school year or more. Since I always tell Matthew to be thrifty, he can easily understand what I mean. 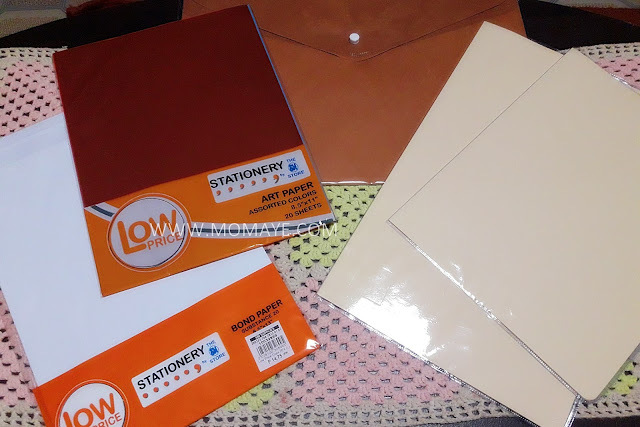 Another school requirements are these: long bond paper (20s) at 14.75 pesos, assorted art papers (20s) at 14.75 pesos, long envelope with plastic at 22.75 pesos, long folder with cover at 17.75 pesos and short folder with plastic cover at 15.75. 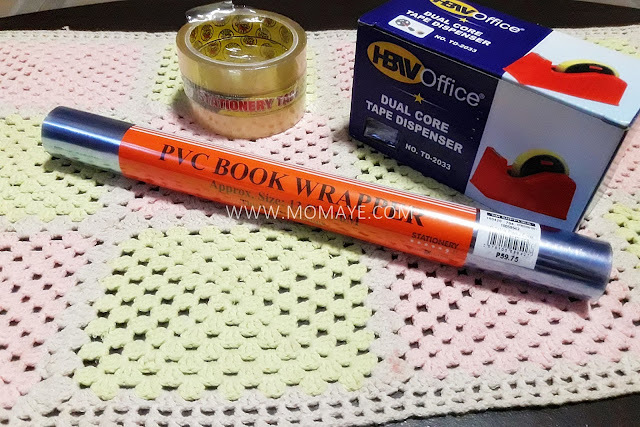 You will need these too: PVC book wrapper (10m) at 59.75 pesos, scotch tape (3s) at 49.75 pesos and tape dispenser at 79.75 pesos. Matthew chose this pair of black shoes at 899.75 pesos. 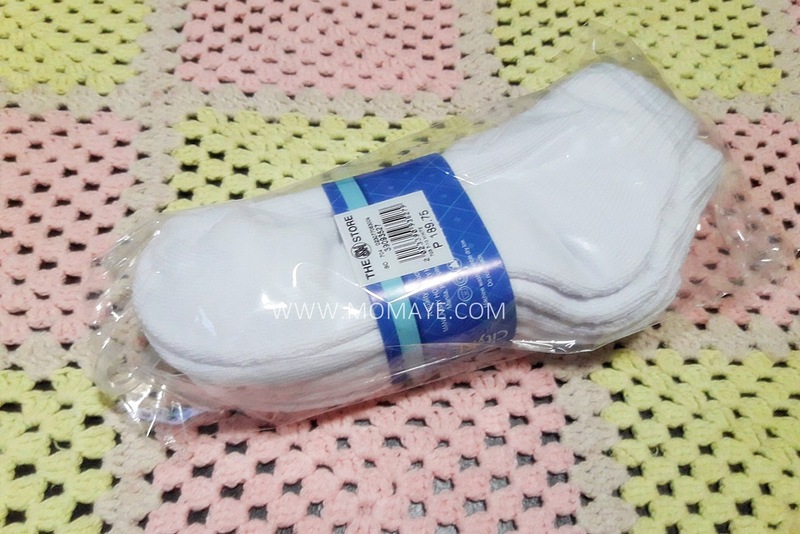 And this pack of 3 pairs of white socks at 189.75 pesos. 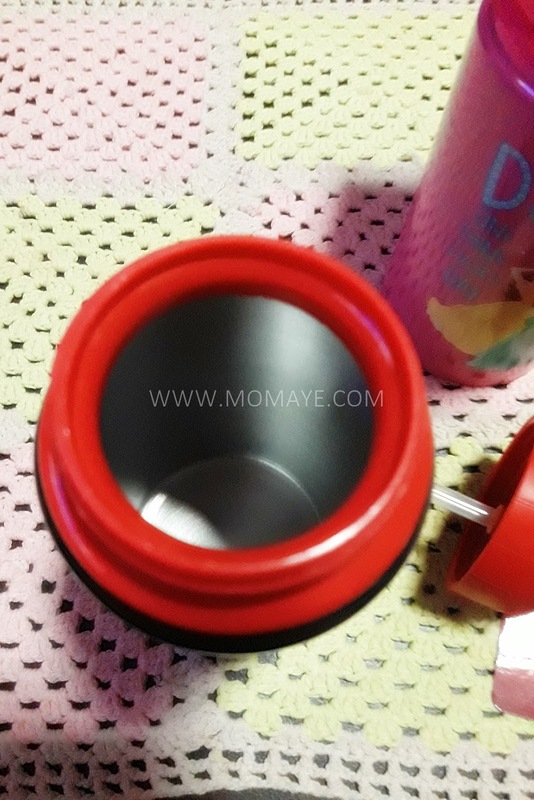 Also, I bought him a new aluminum tumbler at 149.75 pesos. One for Matthew and one for my niece. Then, I saw these Stationery school back pack. I bought one for my niece. It's so sulit because it includes these school things na. 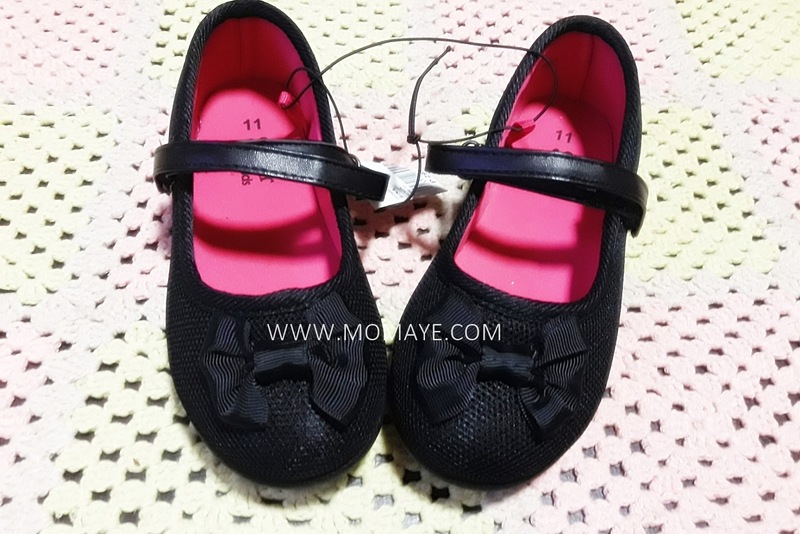 This pair of Sugar Kids black shoes is only 299.75 pesos. How much I spend for Matthew's school things? I spent 1977.50 including his new pair of shoes and socks. I saved from buying new bag since his Robby Rabbit Trolley Bag I bought at Php 4299.75 is still good as new. 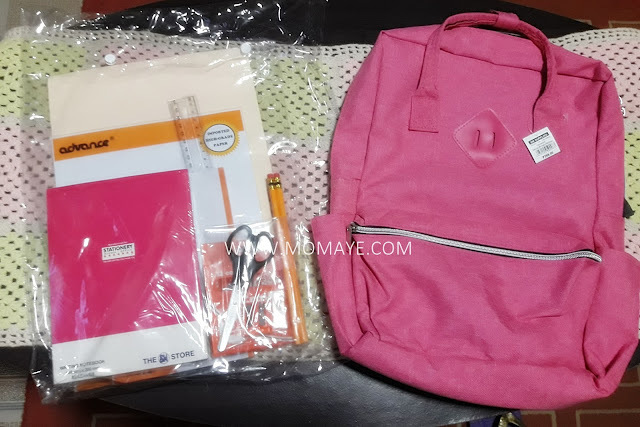 So another tip is invest on good quality school bag. 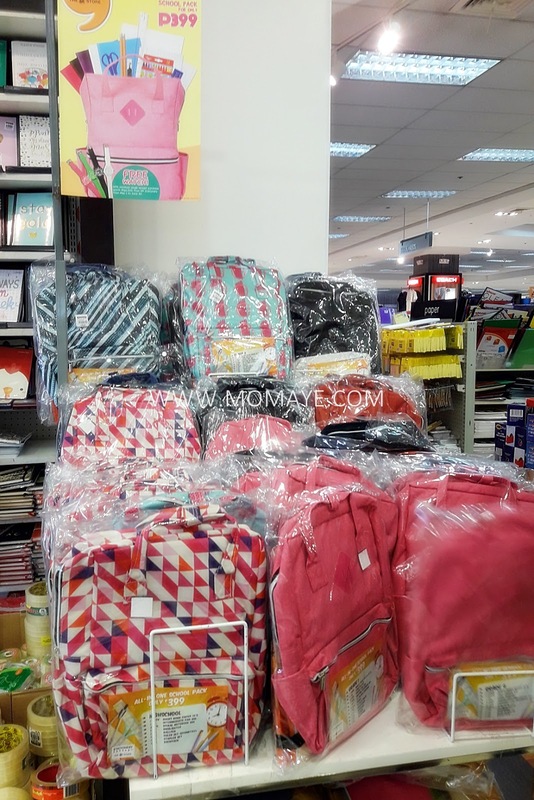 Finally, you can spare yourself from worrying about where to get money to buy your kids new school things by religiously saving an allocated amount every month. Remember the 52-Week Money Challenge? You can also do that for school things budget and tuition fee. Just divide the expected back to school expenses and/or the tuition fee and divide it by 10 or 11 months. Start saving as early as now. I hope you find these tips helpful. I know most schools will start classes tonight but others will be next weeks pa. Please share other back to school tips too.